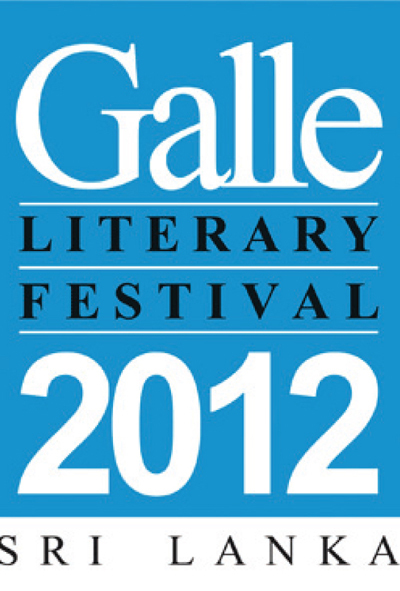 Literary festivals are swinging and going global - like Sushi. The choice of holding these festivals in exotic locations has brought in its wake a surge in book tourism. 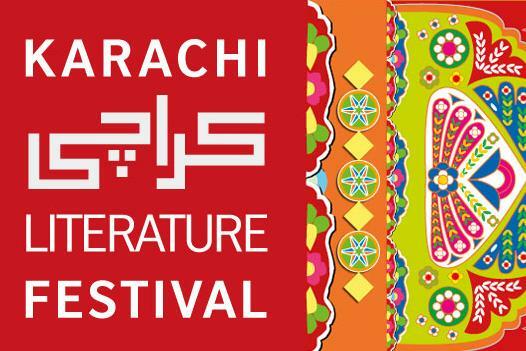 The annual migration of writers and readers to Galle (Sri Lanka), Jaipur (India), and more recently to Karachi (Pakistan) takes place in January/February each year – when weather is at its most inviting in these three historic cities of the Indian subcontinent. This literary phenomenon actually began in Galle in 2007 and moved northwards to the desert city of Jaipur, and more recently to the coastal city of Karachi.